Perspective | Rising crime on Indian GECs! There is a surge of crime shows in the GEC space on television channels especially in the weekend programming. Of late crime as a genre has been grabbing the viewer’s attention on this medium. The trend initially started with DD’s Karamchand, a light-hearted crime show sometime in the 80's. But now we can see the change and evolution in that trend with the recent shows on Crime. Keen observation shows that there are two - three categories in the GECs today, which garner quite good numbers. Last week we discussed how mythological shows have made a comeback and garnered amazing numbers. 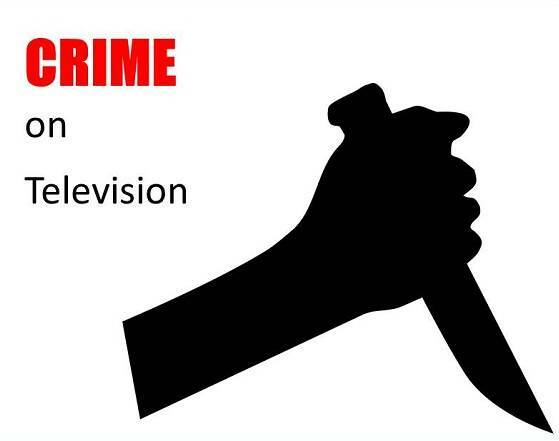 Crime genre has always existed in television but channels who have predominantly been ruling the market with soaps are now seen altering content and there is a the upsurge of crime based shows. CID, launched sometime in 1998 has been ruling in this genre since then. But with new offerings like Crime Patrol Dastak, Adaalat and Savdhan India, channels have started taking the genre more seriously . In the international market the shows in this genre such as CSI Miami, White Collar, CSI New York, Criminal Minds, The Mentalist etc. have always made a deep impact on audiences and garnered good numbers. But in the Hindi GEC market there has been a sudden shift of focus towards this genre. Today we see every channel has atleast one show in the crime genre be it a Hindi GEC or a Marathi GEC and they have been doing phenomenally well in their respective markets. 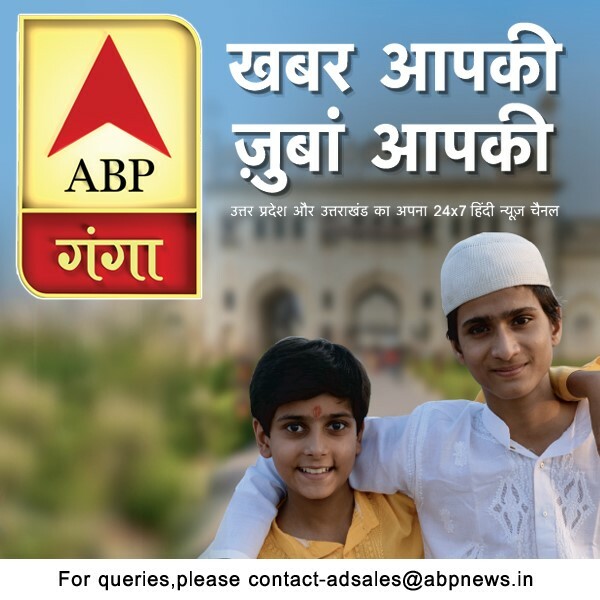 Even the channels which solely target the youth have an offering in this genre. CID , Crime Patrol and Adaalat are running successfully on Sony, Savdhaan India is doing well on Life OK. Arjun on Star Plus, Police files on Big Magic and Panchnama on Star Pravaah, a leading marathi channel are the other shows in the ‘Crime Genre’ on television today. An agency spokesperson from BIG Magic is of the opinion that while criminals are constantly adopting new techniques and methods to accomplish and establish their criminal network, it poses a challenge for the law enforcing agencies and has become ten-fold tougher for them. These shows will instill courage in people and make them alert to avert crime in society. Is this genre helping in attracting more eyeballs? “Yes, the crime based shows of India are not glamorous or sophisticated and mostly don’t have happy endings. Yet viewers keep coming back for more,” says an agency spokesperson from BIG Magic. It is believed that people watch such serials and identify themselves with the events that unfold before them. “There is always a chance to learn how to dodge circumstances. For instance, while you are hiding, always remember to switch your mobile to the silent mode. Basic awareness about consequences is important. People are always under the impression that such incidents can only affect society at large and not them inspite of witnessing cases in their neighbourhood,” adds the agency spokesperson from BIG Magic. Ajit Thakur believes that the genre does attract more eyeballs given the fact that audiences today are looking for something different on television. 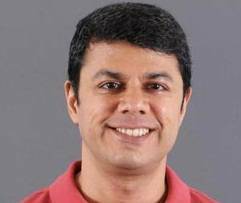 Explaining the thought behind his show, 'Panchnama' that airs on Star Pravaah, Zubin Driver says, “We have always been different with our offering. We have a different concept wherein at the end of every episode we get a senior Police officer to advice on safety measures that can be taken and defend oneself in any situation.” Another attraction includes Mahesh Manjrekar the anchor of the show speaking about ‘Criminal Psychology.’ According to Zubin Driver, their crime show garners more eyeballs than other daily soaps! 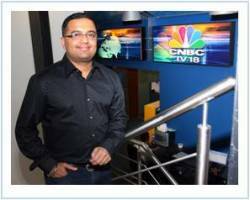 Subramanian opines that every channel has its own strategy and space. He says that the way CID has ruled the television space is totally phenomenal. “Offering a show of this genre for 15 years is not easy. There have been many shows similar to it but CID has always stood out strong among the Crime genre space,” he said. In view of the inputs from the industry veterans, we can conclude that ‘crime shows’ today have their own definition in terms of entertainment and awareness The shows today have a different concept altogether . They entertain and also impart awareness at the same time. It also becomes evident that what works for one channel can become a trend in the market. But what is noteworthy is how every channel stands out differently inspite of the same offering from a host of other channels! Berahampur ~ The rules of this town shall shock every eye!